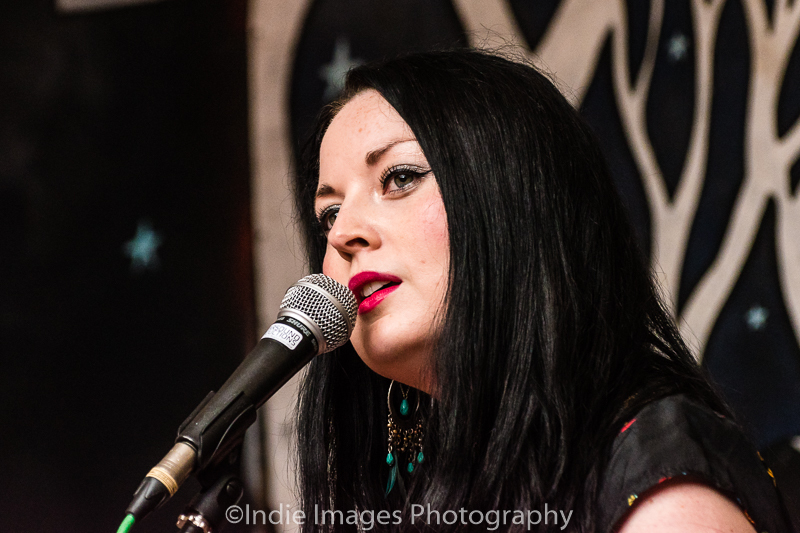 Review by Toni Woodward with photography by Rob Hadley. The first artist I catch on the main stage on Friday afternoon is Courtney Marie Andrews. A prolific young artist whose voice is mature beyond her years as is her lyrical content which is why she has received such positive praise for her latest album, Honest Life. 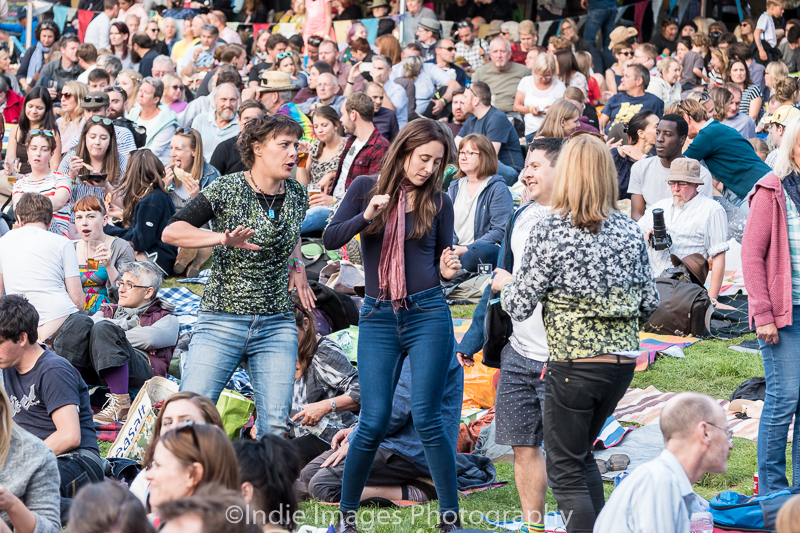 The set contains a selection of delightful alt-country melodies that are enhanced by some dreamy Hammond organ resulting in quite a crowd gathering to watch her. 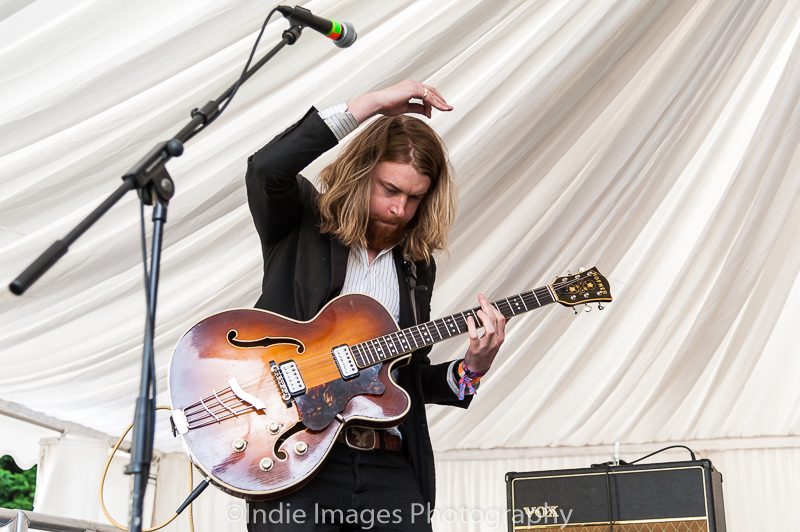 Moving swiftly onto the Lunar stage is local musician, John J Presley who brings a far more foreboding element to the proceedings. In the bright late afternoon sun, Presley and his band are almost shadows on stage creating a gritty darkness that toys with fragility. Presley uses dynamics and guitar sounds to produce a fascinating sound which is developed further by the drumming of Dan Maiden-Wood, whose innovative use of rhythm and technique is sensitive to each song’s requirement. Appreciation for John J Presley ripples throughout the ever growing crowd as his well-crafted set finishes. 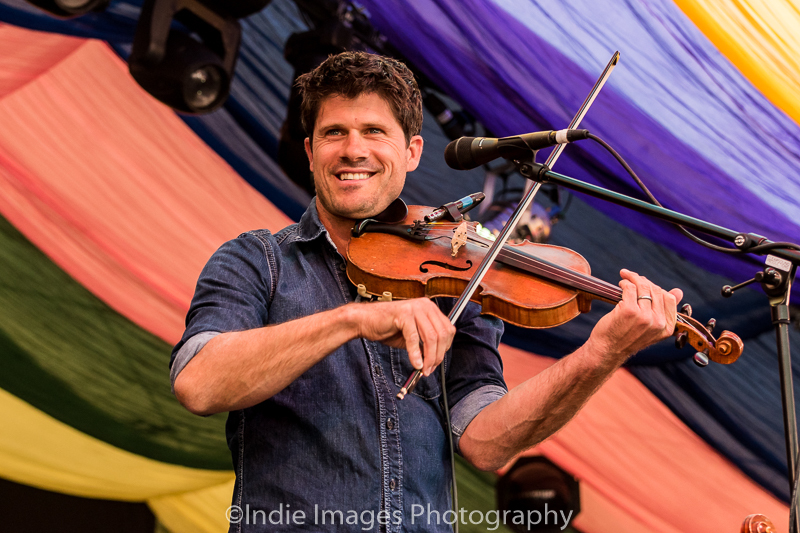 There has been a sense of panic as to whether Seth Lakeman was going to make the stage on time but fortunately he doesn’t appear phased as he takes to the stage with his violin in hand. 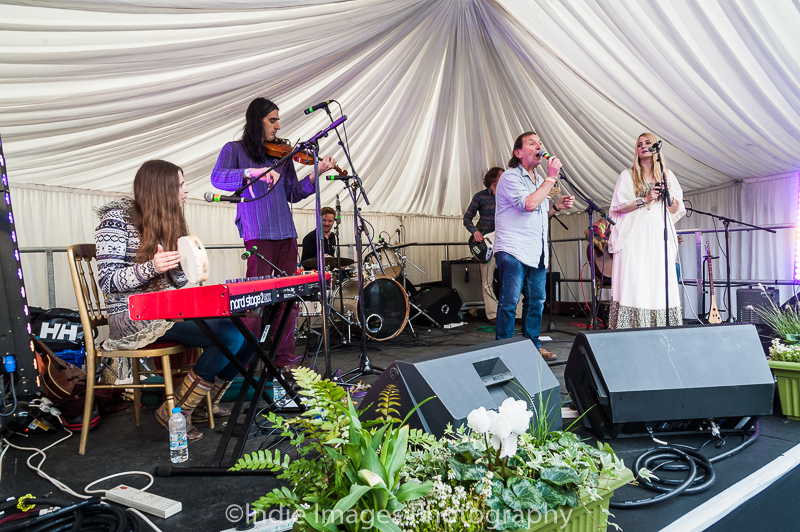 Lakeman has been a constant darling of the folk scene with his production of acclaimed albums that see him as a fixture at an array of festivals let alone his upcoming support slot on the Robert Plant tour. His popularity is evident from the numbers he coerces into singing along with choruses as he competently switches instruments with an amiable manner. 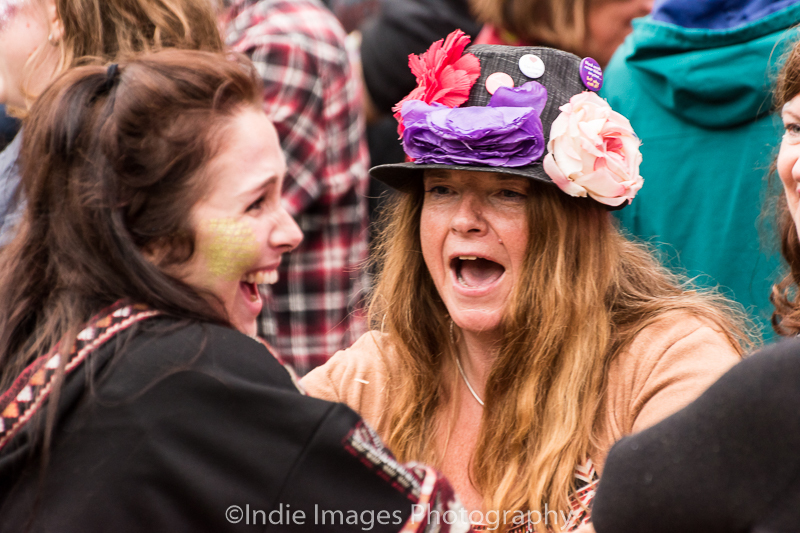 Finally, Janice Long, the bastion of the Folk Festival, arrives after a disastrous train journey just in time to introduce The Magic Numbers. 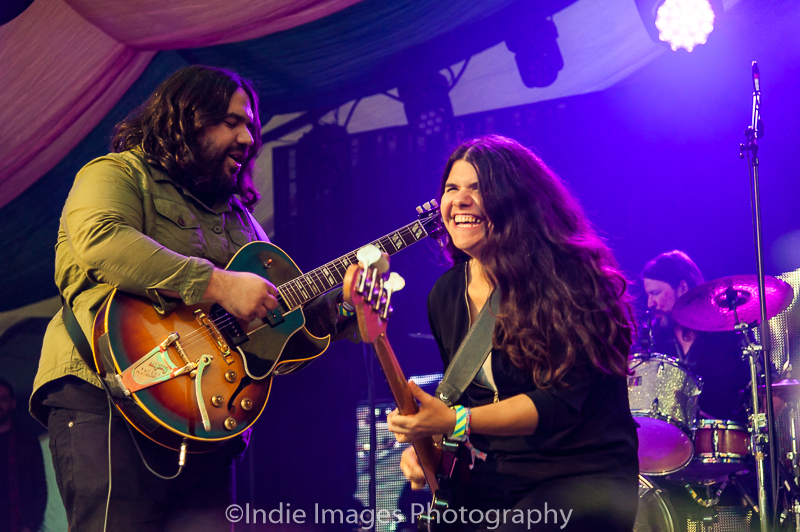 The Magic Numbers encapsulate the affability of American bands from the late 60s such as The Mamas and the Papas with their quirky, upbeat melodies. Songs like Forever Lost and Love Me Like You wash over the festival with such positivity, I would defy anyone to smile during their set. 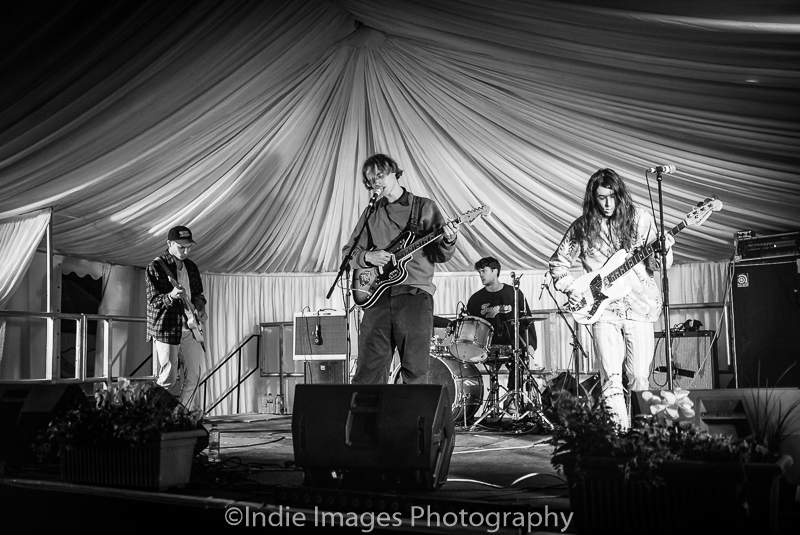 The final band on the Lunar Stage are Nap Eyes who have been described as “Halifax’s own Velvet Underground” and that’s Halifax Nova Scotia rather than Halifax up north. 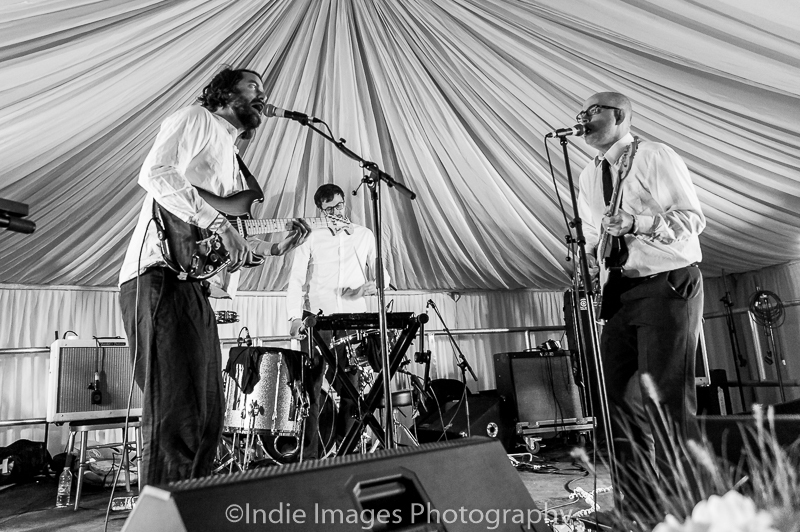 Within half a song, they had fully grabbed my attention not only with the laid back Lou Reedesque vocals and college indie guitars but the slightly sinister and yet humorous edge to their music. 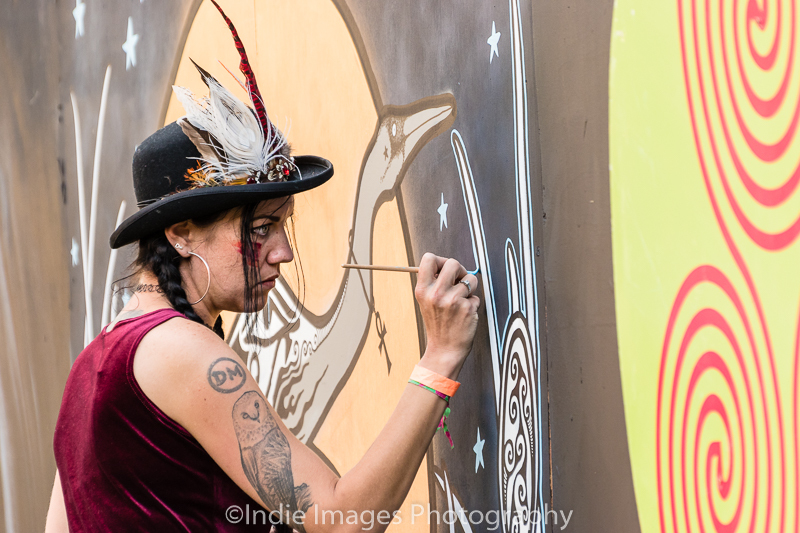 Whilst watching them, audience interest grew as more people came to observe their set and appreciate this alternative element to the festival. 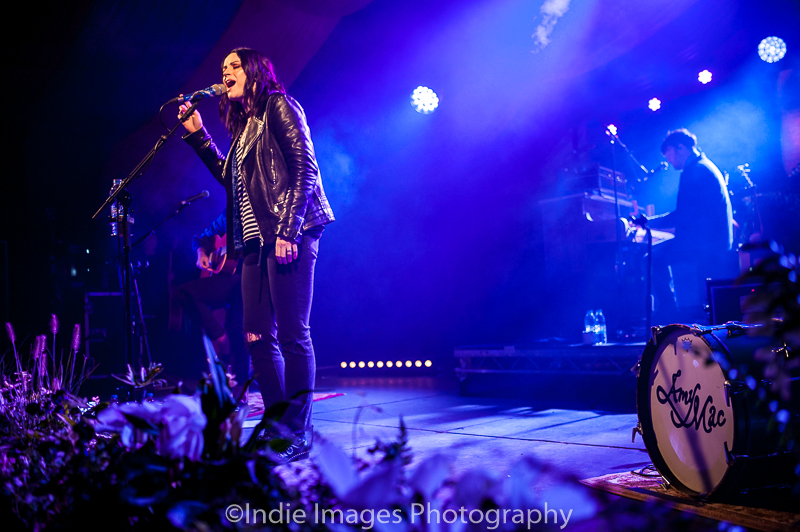 Friday’s main headline act is Amy Macdonald who raises the energy levels with a collection of songs from her four albums including hits such as ‘This Is The Life’. 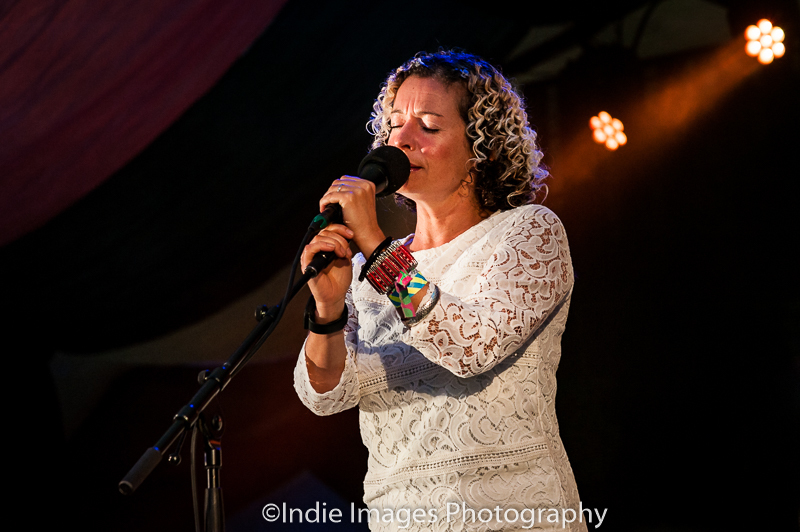 If you are a fan of Macdonald’s, and there are many at the festival, she plays an ideal set demonstrating a finely honed performance which receives praise galore. 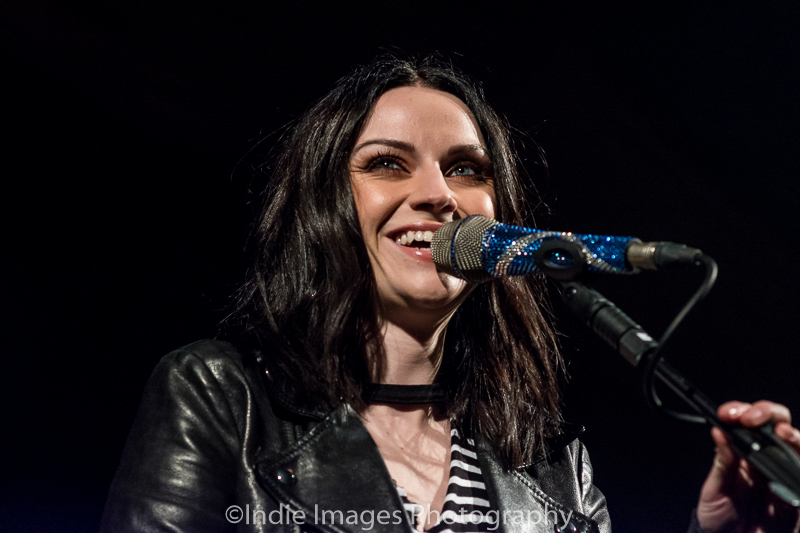 I have to admit to finding Amy Macdonald’s music very safe and with too much chat between songs, I’m not wholeheartedly convinced. My Saturday at the festival kicks off with the tremendous Scott Hirsch, usually of Hiss Golden Messenger but has recently released a solo album, ‘Blue Rider Songs’. Hirsch and his band create a superbly large sound that emanates across the park. Playing laid back, California soaked, soulful songs such as The Sun Comes Up a Purple Diamond that make you want to lie back, close your eyes and let your imagination wander. Exquisite. 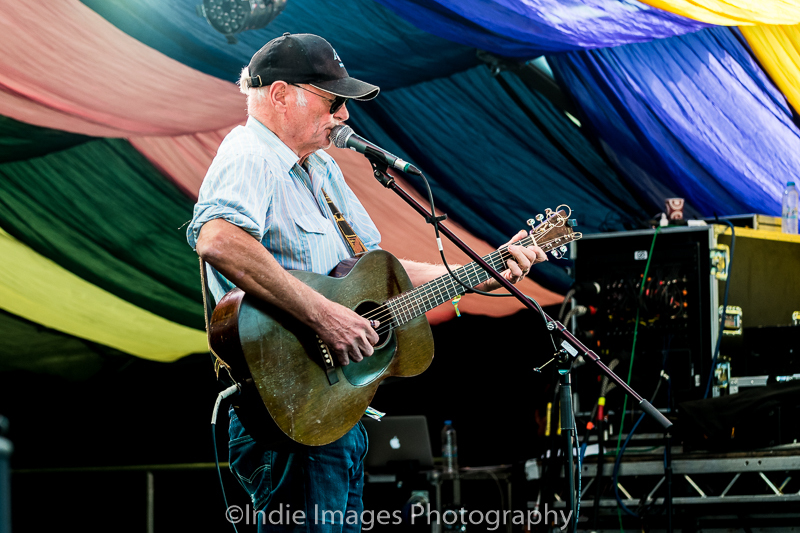 Michael Chapman is nothing short of an acoustic guitar legend. Entering the stage as a long figure, lit by a sole spotlight, he starts with In The Valley which epitomises Chapman’s skill at both guitar playing and constructing meaningful and emotional songs. 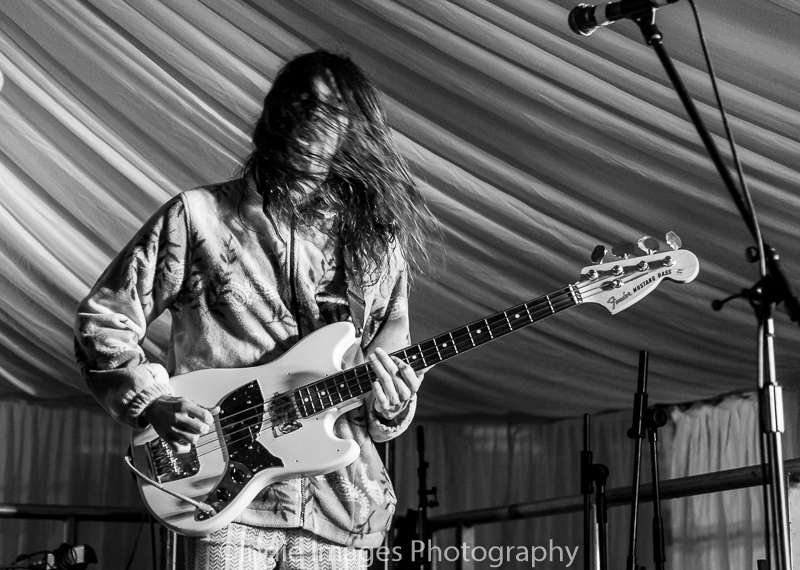 His ease on stage is evident with his anecdotes between tracks that are delivered in a nonchalant fashion and his willingness to change songs part way through if they don’t feel right. 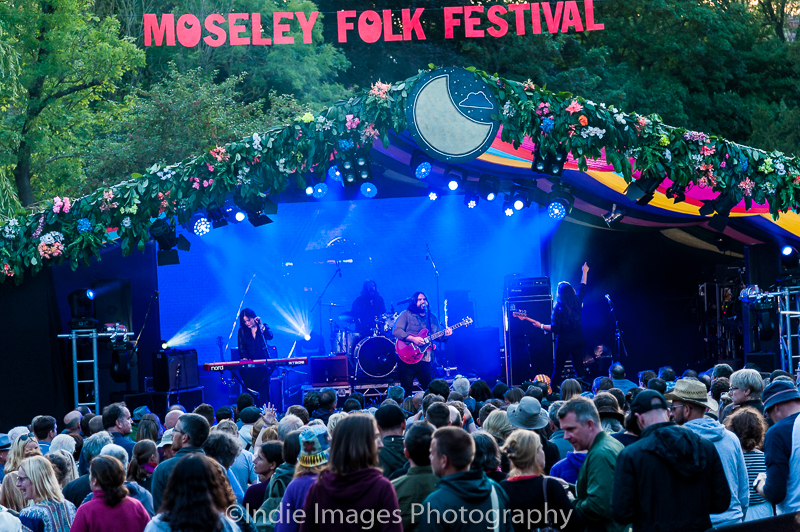 Every time I see or hear Chapman, my mind is blown and his set at Moseley is no exception. 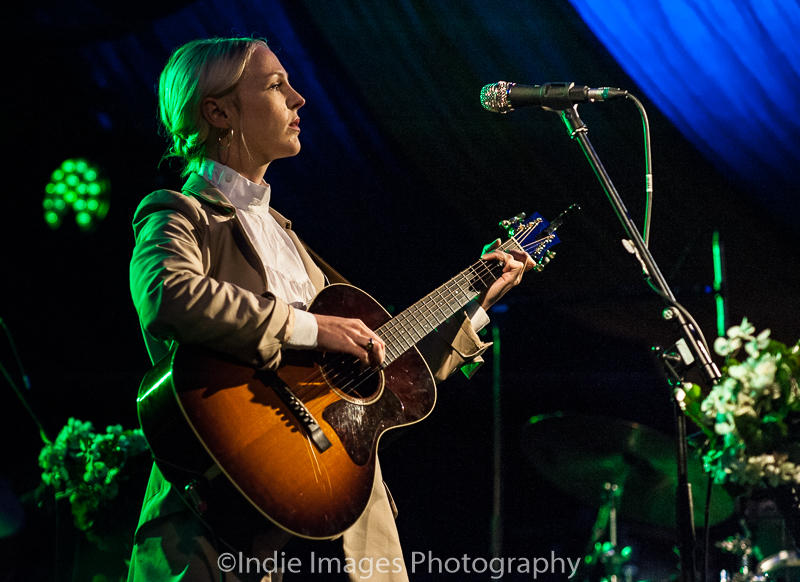 Josienne Clarke and Ben Walker have certainly made their mark on the folk scene but without compromise. Clarke has no qualms in clarifying that one of their songs has nothing to do with Faustus and you can “f*** off” if you want to ask about it. 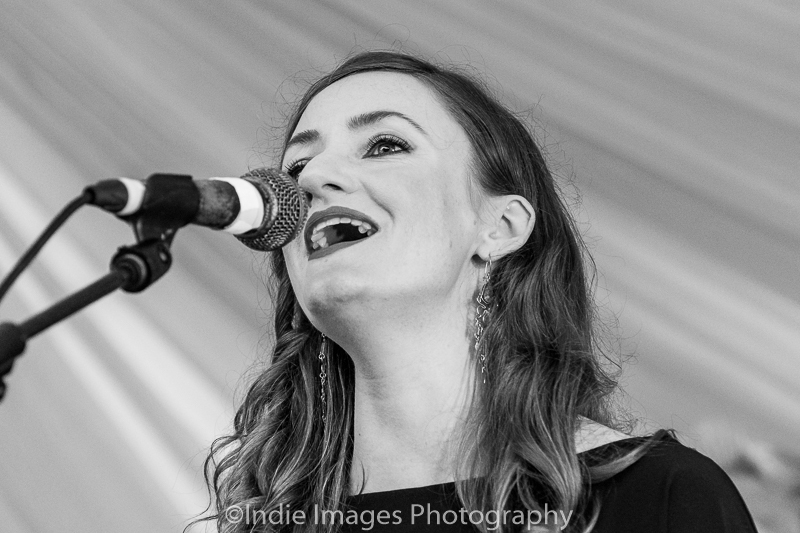 Their popularity sees many people stand and watch the enchanting power that this duo has to offer, demonstrated with their delicate rendition of Dolly Parton’s ‘Little Sparrow’. 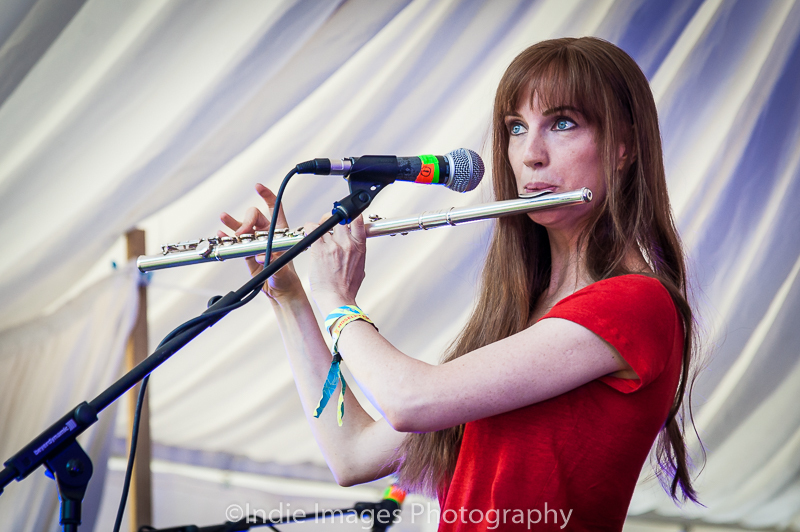 If you like a bit of flute in the mix then Laura J Martin was the woman to catch on the Lunar Stage with her Liverpudlian Kate Bush-esque vocal style to add to the quirkiness. 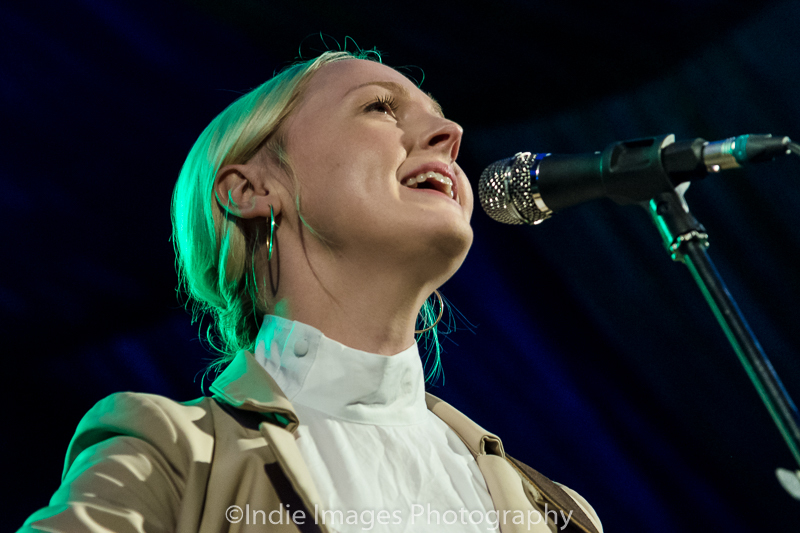 Her set was intriguing as it had pop sensibilities muddled in with an edge of electronica which is one to watch especially with the likes of Joanna Newsom’s career on the rise. 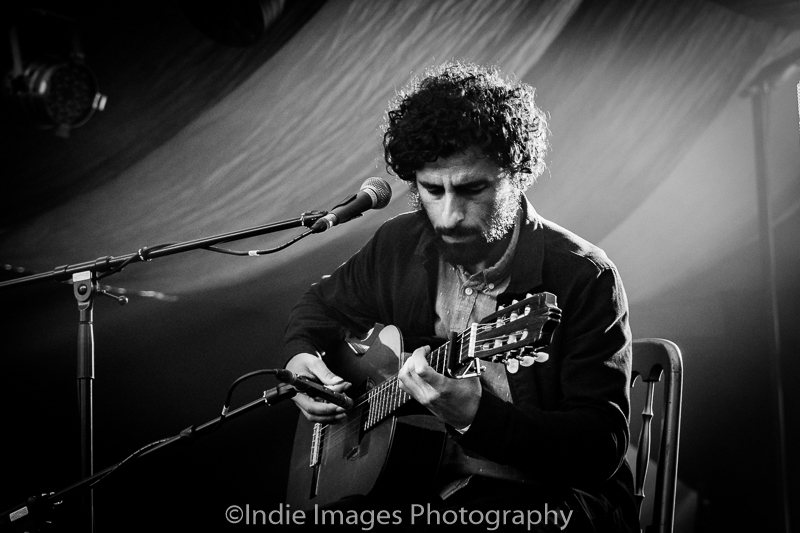 As Michael Chapman had done previously in the evening, Jose Gonzales takes to the stage as a lone figure and seats himself centre stage and begins his soft lilting performance. Consider his unimposing demeanour and peaceful melodies, he holds the audience’s attention especially with the more well-known tracks such as ‘Heartbeats’ and his cover of Massive Attack’s ‘Teardrop’. 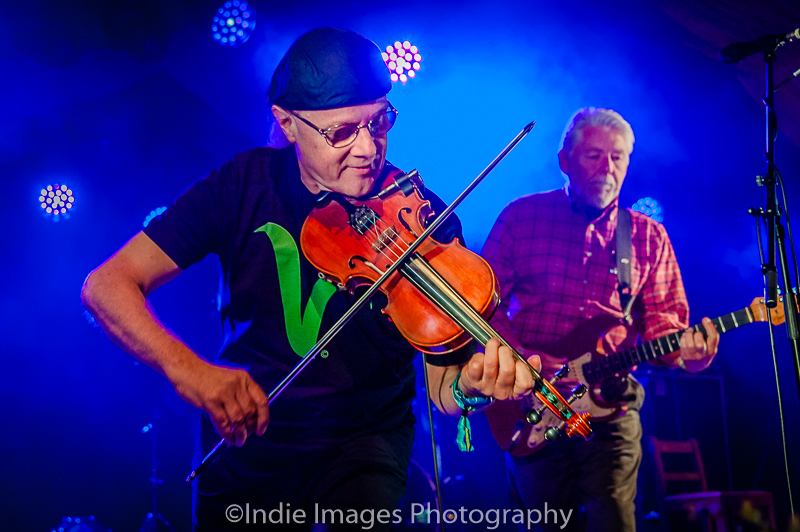 Fairport Convention have been performing together for fifty years, with various line ups, so they must be doing something right and they are a firm favourite of the Moseley Folk Festival. They open up their performance with ‘Ye Mariners All’ an upbeat shanty that brings the crowd together and as their set proceeds, with a selection of tracks from their extensive career including one about DIY, many of the audience are dancing and there is optimism flowing throughout the park worthy of a Saturday night. 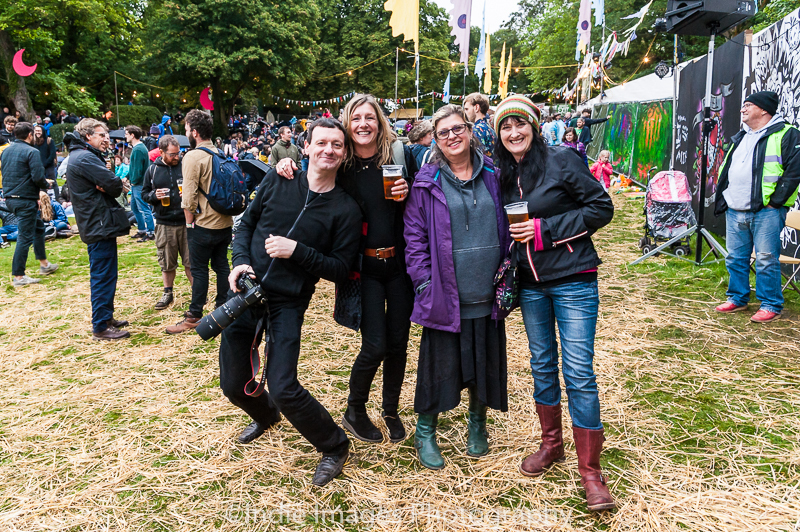 The weather on Sunday took a turn and the lunchtime drizzle did not tempt me to venture on to site however Mike Heron and Trembling Bells did raise my curiosity. 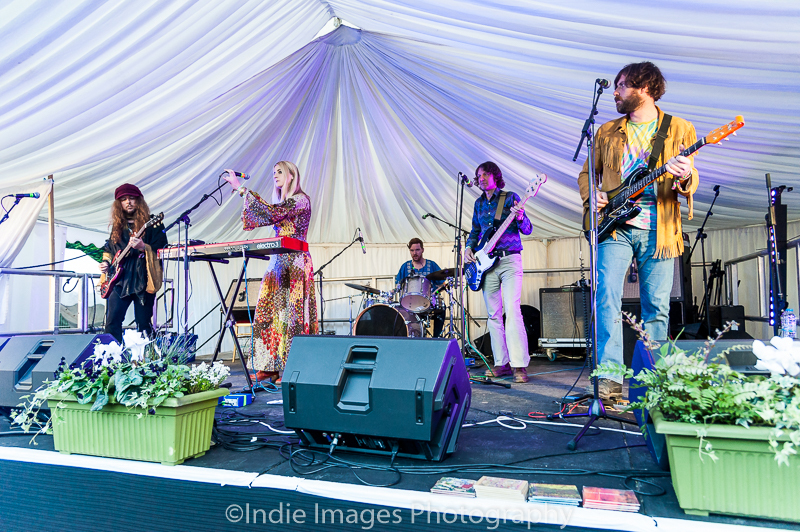 This is the second time Trembling Bells have taken to the stage over the weekend, initially on Saturday in their own right whereas Sunday’s performance is a long term collaboration with Incredible Strings Band’s Heron. This set doesn’t have the weight of Saturday’s but is nevertheless endearing and reaffirm Trembling Bells as a tour de force. The Furrow Collective stand in a row at the front of the stage to produce 45 minutes of traditional folk including songs that describe tending sheep. Their vocal harmonies are precise and well-executed without fault and considering they play without a drummer their timing is impeccable. 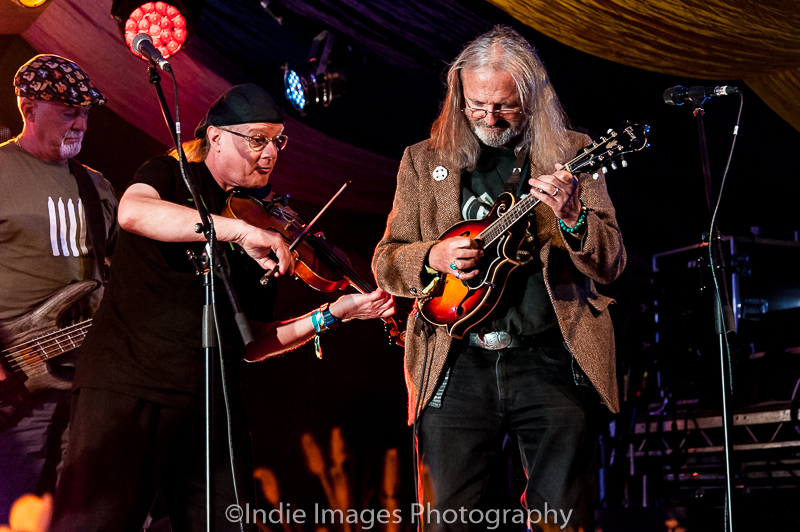 The Furrow Collective certainly appeal to the folk purists in the audience, however, I prefer my music with more guts. 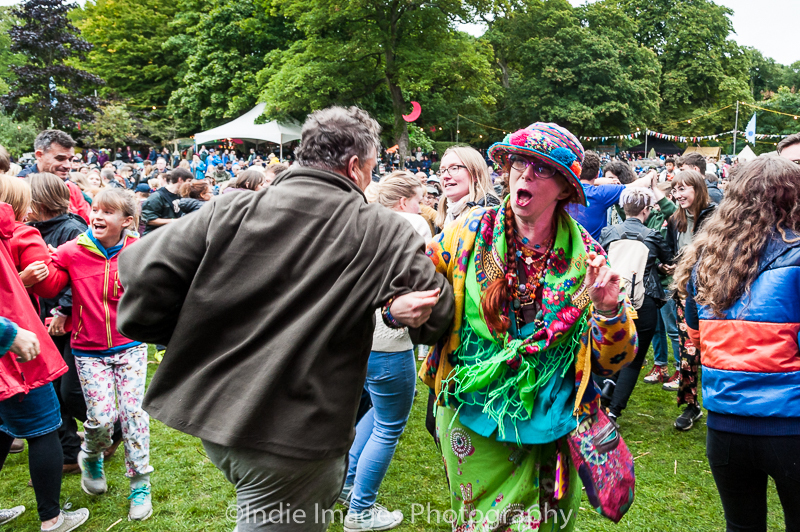 As is Moseley Folk tradition, Rabscallion lead the dancing and haydown in front of the Lunar Stage and this is why you have to love the Folk Festival. 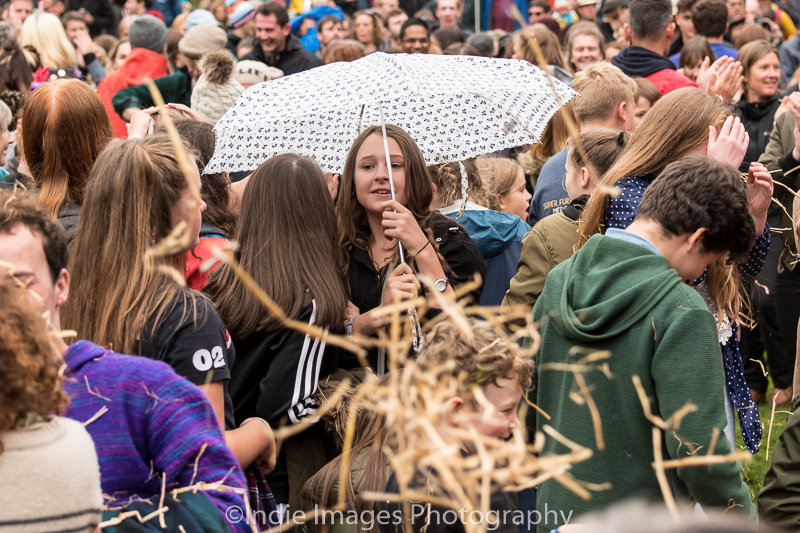 An array of ages altogether joining in a selection of different traditional dances with massive smiles galore even when the hay is unleashed. 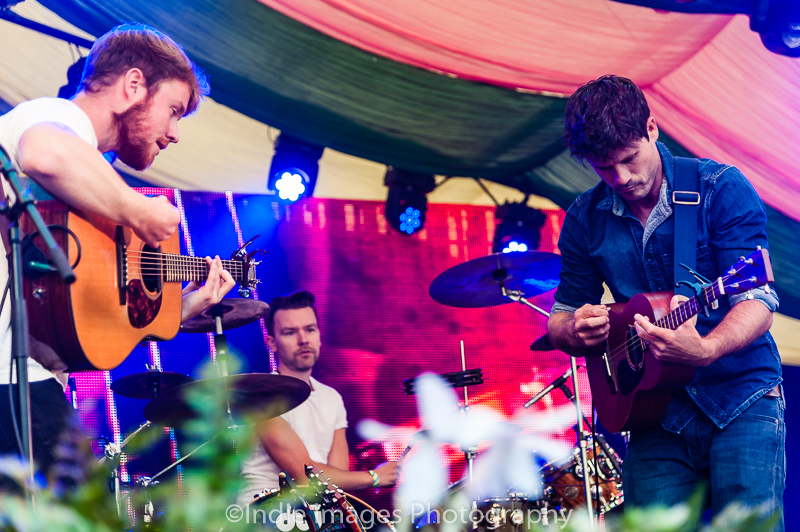 Roddy Woomble, better known as the singer of Idlewild, takes the line-up away from the more traditional interpretation of folk music. Woomble casually strolls around the stage, looking fully at ease as he releases his indie vocals across the park performing a selection of tracks across his solo albums including the psychedelia inspired ‘Jupiter’. After a heavy downpour and dramatic reduction in temperature, The Destroyers raise spirits with their bombastic onslaught. They all look slightly cramped on the stage as there are so many of them but the amalgamation of instruments enhance their optimism and, apart from a brief moment in which we are encouraged to raise our classes in memory of one of the workers of the festival and local man, the enthusiasm doesn’t wane. 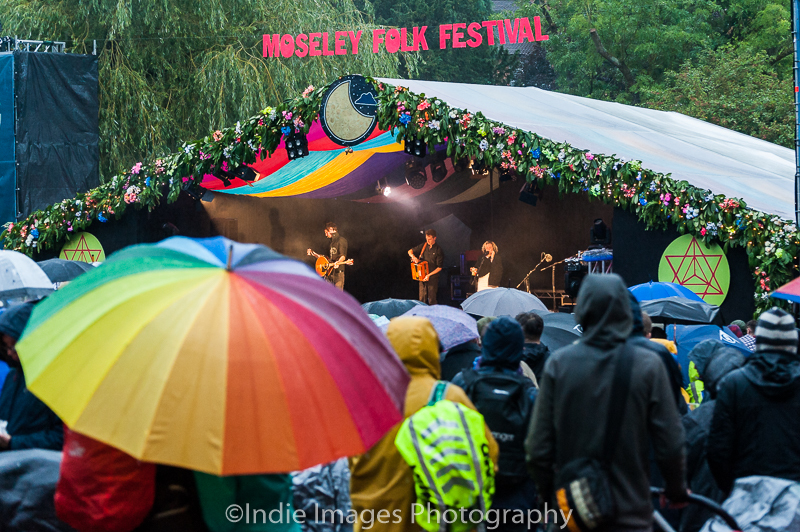 Despite the weather, there is a strong turnout for the headliner Laura Marling. The first part of the set is dominated by the new album, starting with her latest single Soothing and it is evident that she is an utter master of lyrics. The essence of the music appears to be more folk than on record and her voice more demure than usual. Her set is compact and included minimal between song chatter but a delicate Townes Van Zandt cover. As she draws her performance to a close with ‘Rambling Man’ I am left cold, not purely down to the weather, especially as there is no encore and it feels like a weak ending to what has been an interesting weekend. 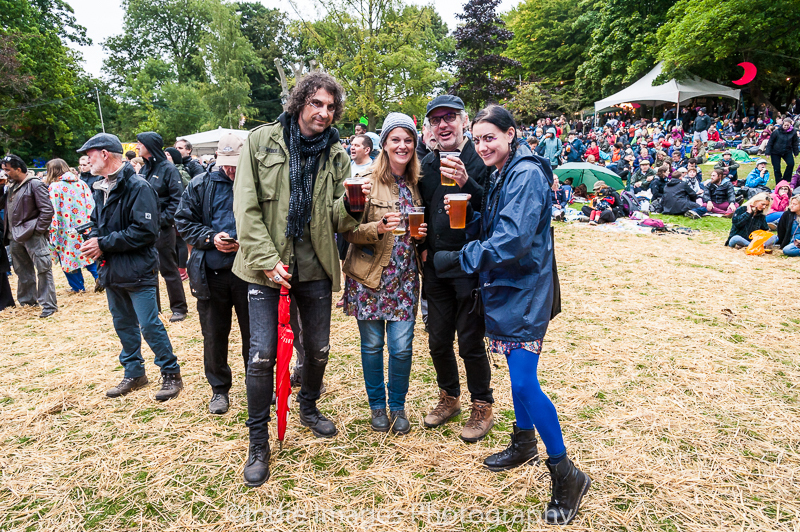 I know that the organisers of the festival have made a concerted effort to return the music more to the traditional folk element which is understandable but it has lost the end of weekend vibrancy that has been provided by louder, rockier bands such as The Waterboys. 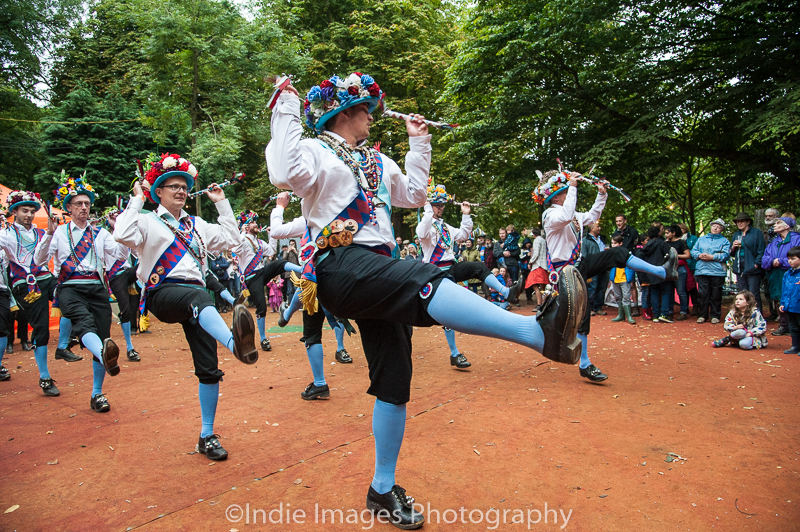 For more great pictures of the weekend visit our Flickr page.